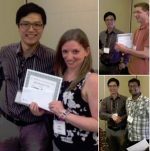 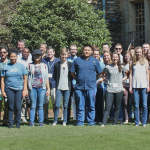 There were excellent department talks and posters, and a host of team building activities that made this year’s retreat an engaging and exciting event! 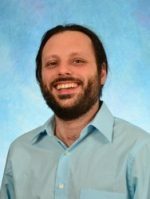 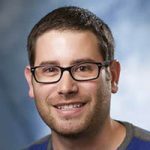 Congratulations to Dr. Scott Rothbart, postdoctoral fellow in the Strahl lab, who has accepted a faculty position at the Center for Epigenetics at the Van Andel Research Institute beginning in April 2015. 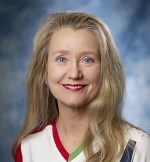 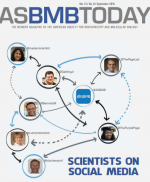 Postdoc Erin Shanle authors a review in Nature Methods. 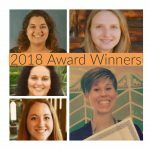 Congratulations to Erin Shanle, a postdoc in the Strahl Lab, on her review in Nature Methods. 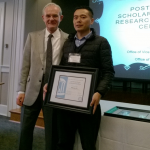 Congratulations to Dr. Yacine Boulaftali in the Bergmeier lab who received a 2014 UNC Postdoctoral Award for Research Excellence. 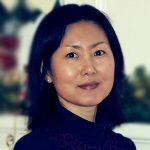 Congratulations to Research Associate Sook-Kyung Lee from the Swanstrom Lab who received a R21 grant from National Institute of Allergy and Infectious Diseases. 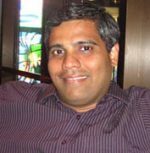 Congratulations to Dr. Dileep Varma on his new tenure-track faculty position with the Department of Cell and Molecular Biology at Northwestern University Feinberg School of Medicine in Chicago. 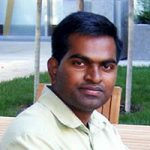 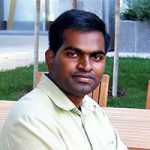 Congratulatons to Dr. Shobhan Gaddameedhi on his new Assistant Professor position with the Department of Experimental and Systems Pharmacology at Washington State University. 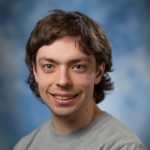 Congrats to Joseph Pearson for publishing a first author paper in Developmental Biology. 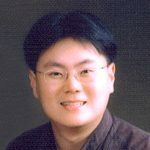 His article “Enhancer diversity and the control of a simple pattern of Drosophila CNS midline cell expression” was available online ahead of print on May 20, 2014. 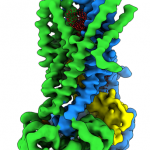 Two studies from the Xiong lab (Li et al., 2014 and Yan et al., 2014) in Molecular Cell show that CUL7, OBSL1, and CCDC8, all mutated in 3M short stature syndrome, form a centrosomal complex that regulates CUL9 and its substrate Survivin to link mitosis to cell survival. 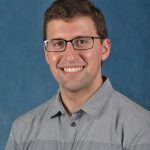 Congratulations to David Allison, postdoctoral fellow in the Greg Wang lab who is the recipient of a fellowship from Debbie’s Dream Foundation. 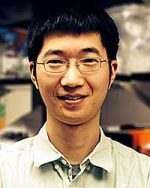 Congratulations to Rui Lu, postdoctoral fellow in the Greg Wang lab who is a recipient of a Lymphoma Research Foundation Award. 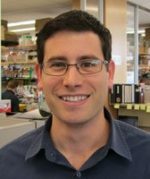 Congratulations to Dr. Scott Rothbart, postdoctoral fellow in the Strahl lab who received a K99 award from NCI effective February 1, 2014.